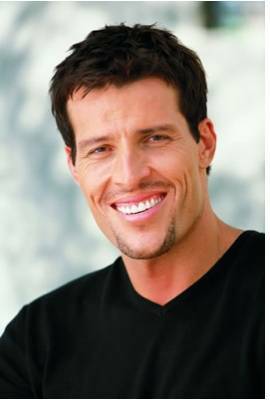 Anthony Robbins is currently married to Sage Bonnie Humphrey. He has been in two celebrity relationships averaging approximately 16.8 years each. His two marriages have averaged 16.8 years each.